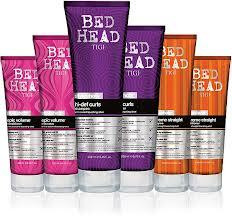 Bed Head by TIGI. For everyone who loves to experiment. Fearless. Anything goes self expression. True innovation. 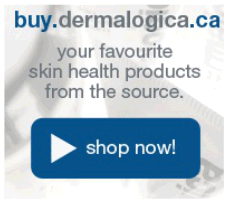 A must-have range of products designed to be blended layered, and cocktailed together. Delivering endless creative possibilities for you and your clients.